He was reportedly the president’s favoured candidate. Congress refused to pass the bill that would implement tax reforms. The agreement was signed but its recommendations were never implemented. Attempts to implement change have met with strong opposition. The two countries were on the verge of war. He was on the verge of saying something but stopped and shook his head. Her husband’s violent and abusive behaviour drove her to the verge of despair. 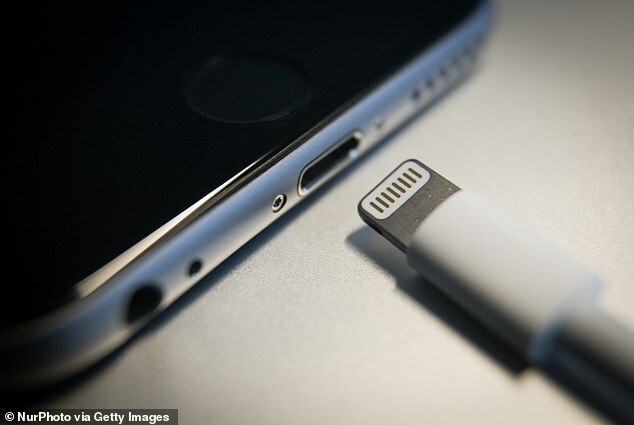 Apple may be set to make all its current charger cables and accessories obsolete. A report claims the tech giant is debating moving on from its current lightning cables and moving to USB-C for iPhones. Apple has already moved to the USB-C cables for its iPad Pro. The change, if implemented, would render all current Apple chargers for future iPhones useless. If the move went ahead it would allow the same charger cable to be used for both Apple and Android devices. I’d done the same job for years and felt it was time to move on. I am excited about the company’s future but it is time for me to move on. New technology has rendered my old computer obsolete. His rudeness rendered me speechless. Go ahead and eat before everything gets cold. The club will be going ahead with its plans for a new stadium in the summer. Apple chargers sell for roughly £20 ($25) for an official cable and replica versions are also available for far less. 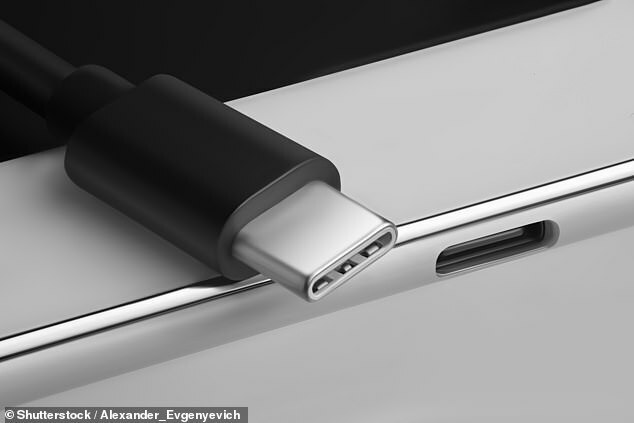 USB-C is the latest charger for many laptops and Android phones and is currently used by the Samsung Galaxy S9, Google Pixel 2, and OnePlus 6. The latest iPad Pro also has this new socket and Apple already sells a Lightning port to USB-C charging cable. How much did you sell your house for? I sold him my car/I sold my car to him for $600. We’ll be selling the tickets at/for £50 each. The stall sells drinks and snacks. USB-C was launched in 2014 and has become the go-to cable for many emerging gadgets. Apple moved away from its original 30-pin connector in 2012 when the lightning cable emerged with the release of the iPhone 4. Existing docks, adaptors and other plug-in accessories will be incompatible should the change go through. Faced with the prospect of more incompatibility issues, Twitter users have previously voiced their complaints about the purported change ahead of the Apple launch event next week. He was everyone’s go-to guy for computer problems. 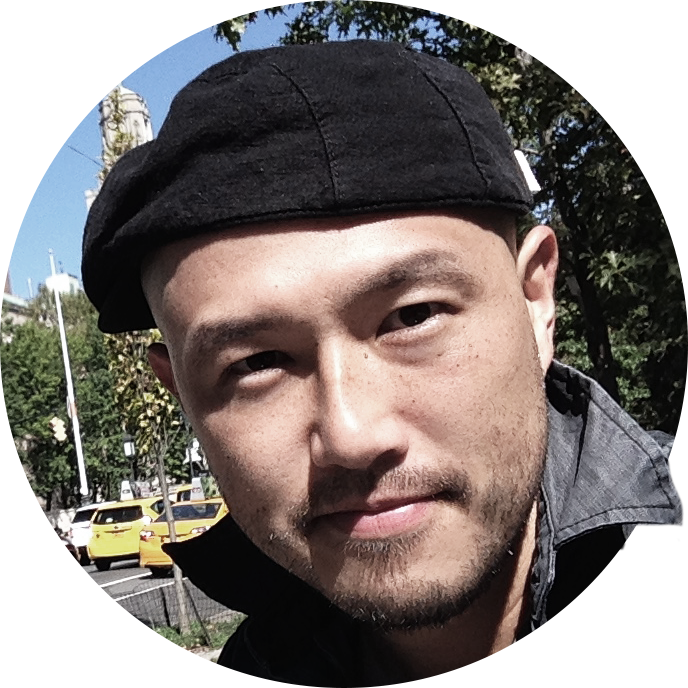 He was the company’s go-to guy for new ideas. He is the go-to politician for all federal matters in the state. For 20 years, Wild Mountain was the go-to store for outdoor enthusiasts. It emerged that she had lied to her employers. It emerged that he had saved a child by donating his kidney. Maintaining quality is incompatible with increasing output. We didn’t realize until too late that we were entirely incompatible. When we started living together we realized how incompatible we were – our interests were so different. We have an exciting match in prospect. Is there any prospect of the weather improving? There seems little prospect of an end to the dispute. There’s not much prospect that this war will be over soon. The judges will now study this purported new evidence. The new brand of potato chips is purported to be lower in cholesterol, fat, and calories. Twitter user Han said: ‘So it seems like Apple is putting USB C on their phones… On the other side. Some users, however, say the move may have its benefits. The report come from supply chain blog Macotakara who cite sources close to the project. It goes on to mention the possibility of a new iPhone Touch. The iPod touch is the sole iPod still sold by Apple today after it got rid of the iPod nano and iPod shuffle in 2017. Every step of the retail supply chain is now tracked by computer. She is the sole survivor of the accident. His sole purpose in going there was to see Kelly. The sole survivor of the accident was found in the water after six hours.